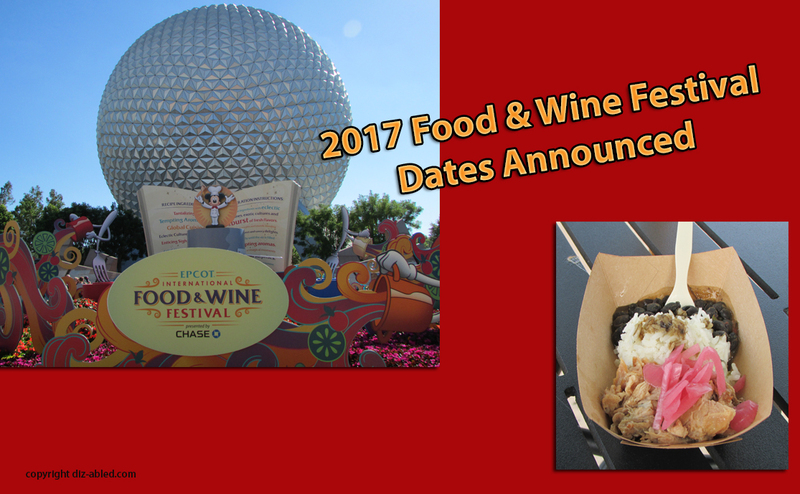 Disney’s International Food & Wine Festival dates have been announced, and I’m happy to tell you that it’s been extended to a full 75 days long! The dates announced are August 31st through November 13th, 2017. 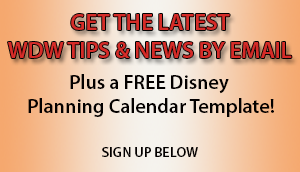 This year Disney extended the festival into November, but now it will start much earlier too. The festival has usually started in the middle of September, and personally we’ve always planned a trip each year around that time. This will be an extra, unexpected treat for those who are coming in the beginning of September. Personally we love the Food & Wine Festival. We enjoy eating our way around the World Showcase, and the free entertainment is a big bonus. We’ve participated in some ticketed special events too, such as Party for the Senses. There’s so much to see and do during this festival, that it’s something we try not to miss. Admission to the festival is included with your park ticket, but you’ll pay for the food and wine separately.